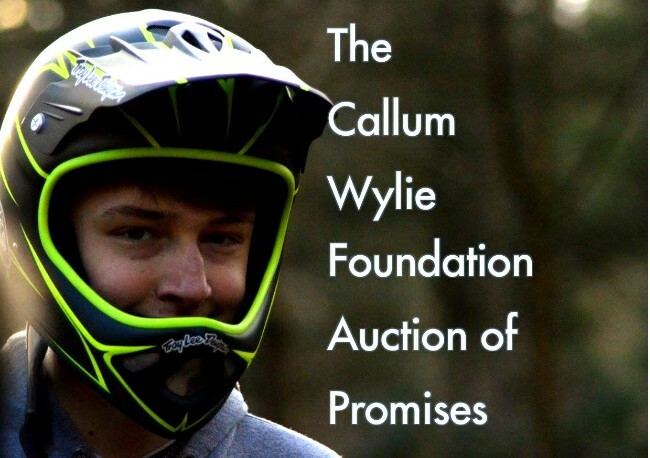 Friends, colleagues, locals and family of the Wylie family have been amazingly generous in giving their time, services, talents and products to help raise funds for this important cause and we hope you bid generously! Raise awareness in schools and colleges about the hidden complexities faced by young people with Asperger’s/high functioning autism and the need to manage their education accordingly. To set up a service to help vulnerable adolescents with Asperger’s/high functioning autism in times of depression, anxiety, and crisis. To help parents/carers cope and support their children in times of crisis. When you place a bid you will be emailed informing you if you are the winning/losing bidder. Please check that these emails (from Jumblebee) do not go into your spam box! This site works equally well on smart phones and tablets and there is a handy leader board link at the top right. 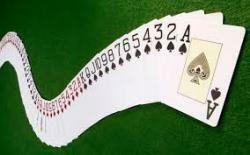 At the end of the auction you will be emailed if you have won a promise and you will be requested to pay online (credit or debit card) after which we will send you your promises voucher. Thank you so much for taking part and please bid generously! 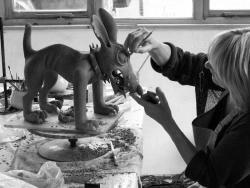 A 2.5 hour pottery session for 4 people at Sharon McCaig's studio in Betws y Coed. 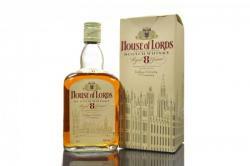 The session will start at 6.30pm with a welcome glass of prosecco and nibbles, finishing around 9pm. This is a wonderful opportunity for friends to learn a new skill together in a relaxed environment. No equipment is necessary as everything will be provided at the studio. 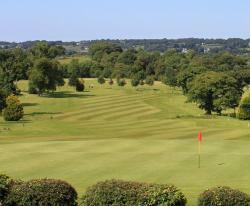 A 4 ball golf package with complimentary breakfast or lunch at Henllys Golf Club, Beaumaris. 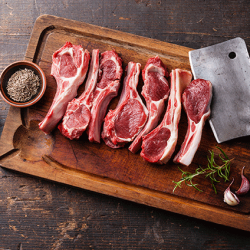 Half a welsh lamb butchered to order. To be collected from O E Metcalfe, 16 Watling Street, Llanrwst. 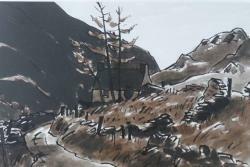 The Tyn y Coed is right in the heart of the Snowdonia National Park making it the most perfect place to stay to climb Snowdon or its mountain ranges, a warm welcome is guaranteed. A stunning piece of jewellery from Wyn Jewellery, Conwy, to the value of £35.00. 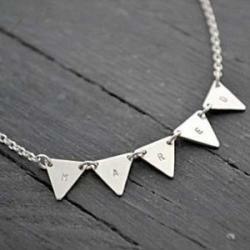 Lowri Williams creates unique, personalised collections of handmade jewellery using silver and other traditional materials. 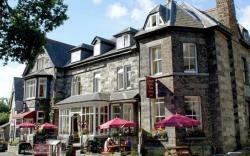 Situated in the centre of Betws y Coed. Subject to availability, please book to avoid disappointment. 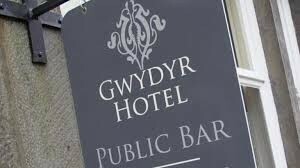 At our lovely restaurant in Betws y Coed, we’re happy to accommodate your early afternoon brunch, Lunch, or Dinner. A brand-new Saracen Kili Flyer mountain bike! A brand-new Saracen Kili Flyer mountain bike ordered direct to suit your size. 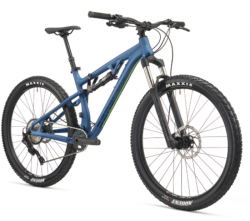 This is an awesome bike with an RRP of over £1800! 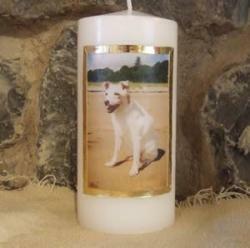 3 personalised celebration candles from Candle Power - a great gift for a wedding, christening or special birthday. Create your own fairytale in a Grade ll-listed French-style inspired castle hotel in North Anglesey with 22 individual rooms perfect for a relaxing break. October House Holiday Cabin is a beautifully appointed rural retreat near the New Forest, Hampshire. Sleeps 4 (king sized double and 2 bunks), dogs welcome, private garden. 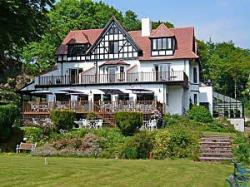 Friday to Friday stay, subject to availability. To be taken before May 2019. 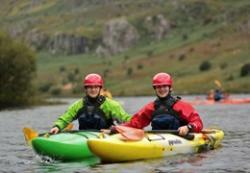 Get a whole new perspective on the landscape of Snowdonia; Packrafting is a revolution in journeying. 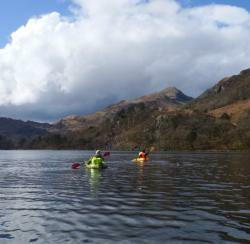 These walking and paddling trips are ideal for adventurous families, couples or small groups seeking to gain a flavour of Snowdonia from a truly unique perspective. By carrying your own rapidly inflated, lightweight and sturdy backpacking boat, a whole new world of walking and paddling adventures opens up before you! This full day, guided journey takes you from the slopes of Snowdon down the magnificent Nant Gwynant Valley, traversing mountain and valley lakes along the way. 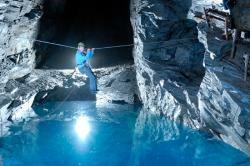 Recently featured in The Guardian Travel's 20 Best Outdoor Activity Breaks in the UK, we’d love to have you along! 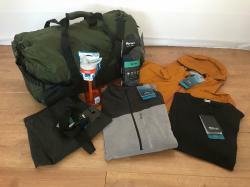 Photos are for illustration only - you are free to choose any size, style currently available from Rohan. 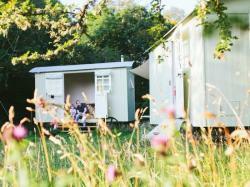 A weekends’ Glamping break in a stunning Shepherds hut at Plas yn Rhos, Rhydlanfair, Betws y Coed. Be at one with nature in your very own beautifully decorated hut. Subject to availability. 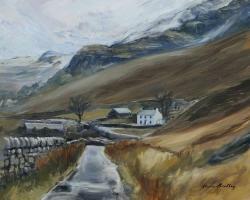 An original Alison Bradley oil painting 50cmx40cm. Commissioned and framed to order. Remown local artist Alison Bradley's oil paintings, charcoal drawings, and prints capture the essence of Snowdonia, North Wales, and Chester - the majestic landscape of mountains and lakes, the loyal friendship of farmer and sheepdog, the sweeping coastal vistas, and the energy of horse racing at Chester and Bangor-on-Dee Racecourses. overlooking the river in the centre of Betws Y Coed. 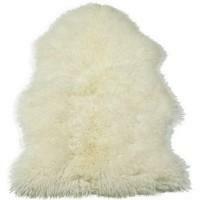 A large welsh sheepskin rug in a neutral natural colour. 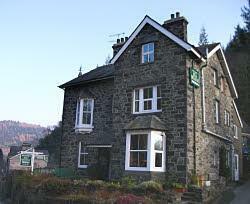 One night's mid-week stay at the Bryn Llywellyn Bed and Breakfast in the heart of betws y coed. Subject to availability. 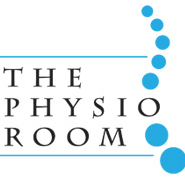 £40.00 gift voucher for a sports massage at The Physio Room, Llanfairfechan. Surf Snowdonia is a world-first inland surf lagoon and the only guaranteed surf break in the UK. 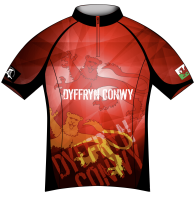 Ladies cycling top and buff with the Dyffryn Conwy Logo, it has short sleeves with a full zip and rear pockets sizes available are XS,S,M,& L the buff has the Llanrwst Bridge Logo. 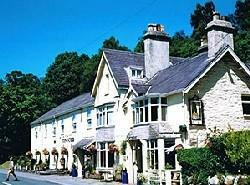 A £100 Cunningham Gift Voucher can be spent in Betws y Coed, Ambleside, Grasmere, Hawes and Newton Stewart. 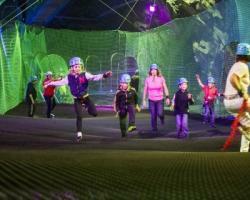 Cunninghams is a family run independent outdoor specialist. 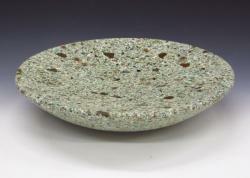 2 hand crafted large ceramic bowls by Dave Binns, Professor of Contemporary Ceramics at the University of Central Lancashire. Winner of many awards, Davids’ work draws inspiration from many disparate sources including forms and textures found in engineering, architecture and the natural landscape. 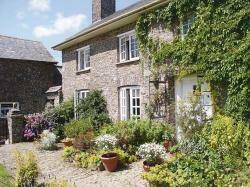 2 nights Bed and breakfast accommodation for 2 people at Higher Biddacott Farm, Umberleigh, Devon, EX37 9PY. 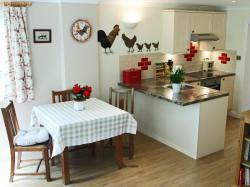 4* accommodation on an organic mixed farm worked with Shire horses in rural North Devon . 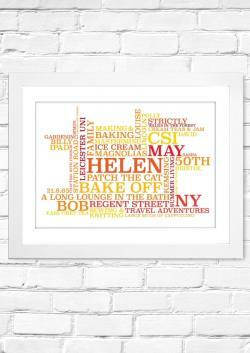 We are an online gift shop which specialises in designing unique personalised posters. It's not always easy finding a special present for your loved ones so we pride ourselves in offering you original gift ideas, all of which are designed and produced exclusively in-house by our creative team.